From our crew to yours, please consider making a gift towards Cal Lights! Varsity Men heading off to gold medal in the men's light 4+ event. 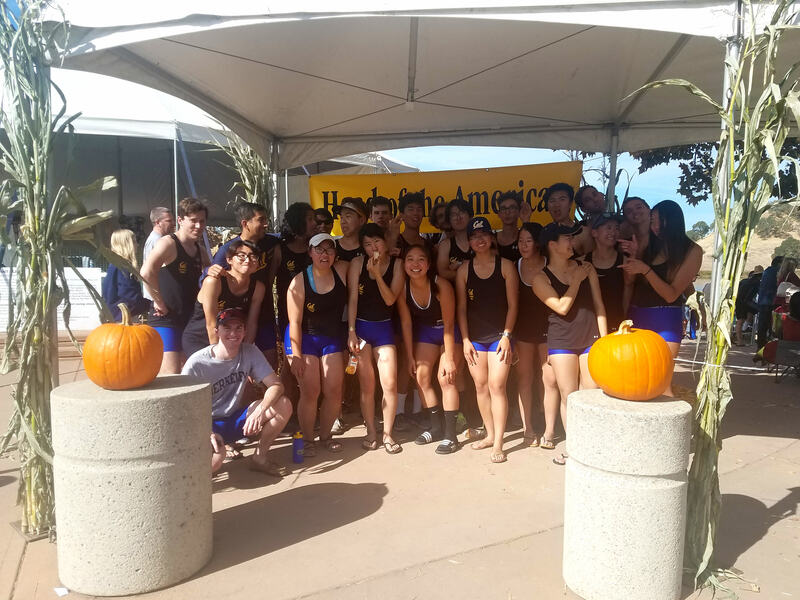 California Lightweight Rowing (formerly California Lightweight Crew) is a club team formed in the 1970s to give athletes of all sizes a chance at the sport. Today, we are the only team in the western United States dedicated to both men's and women's lightweight rowing. As a club team, we raise most of our funds ourselves, with dedicated support from our families and alumni, while trying to make the sport as affordable as possible for our student athletes. Despite this, members often times end up paying out of pocket for major championships such as San Diego Crew Classic, WIRAs (Western Championships), and ACRAs (Club Nationals) while bearing the weight of being a full time student. Our novices at Head of the American, Oct 2018. As of December 2018, we have officially moved out of our boathouse at Jack London Aquatic Center. We had to invest a significant amount of our savings to aid in the transition between locations. As we're gearing up to get back onto the water, we will be fixing up much of our very outdated and well-worn equipment and hope to use funds from this campaign to do so. Despite the challenges we encountered this past fall, we hope to make an appearance at the following regattas with your help! For any questions, please contact callightweightrowing@gmail.com. For donations of $50 or more, you’ll receive a personalized shoutout on our Facebook page! For donations of $75 or more, you’ll receive a personalized thank you note — handwritten and signed by one of our members. This thanks includes a Social Media Shoutout as well! For donations of $100 or more, you’ll receive a large print of the team — signed by our officers and coaches. This thanks includes all perks named above as well! 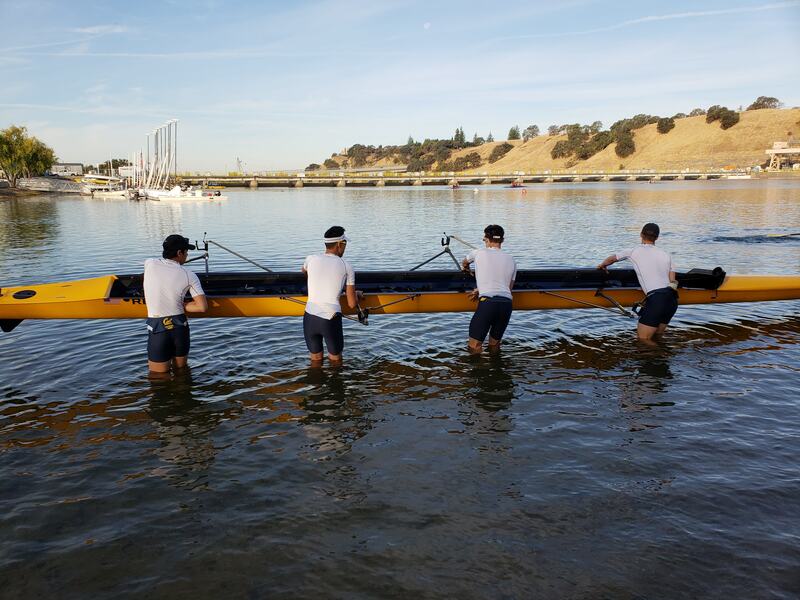 For donations of $300 or more, you’ll receive a keychain of our iconic blue and gold Cal oar. This thanks includes all perks named above as well! For donations of $600 or more, you’ll get your name(s) forever showcased on one of our oars. We’ll contact you to confirm what you want printed to make sure we get everything right! This thanks includes all perks named above as well!